Australia which is officially known as the “Common wealth of Australia” is a country comprising of the Australian continent and the island of Tasmania and much other numerous small islands.Papua New Guinea-Indonesia and East Timor are Australia's north neighbour and new Zealand its south. Australia's history starts around fifty years ago before the British settlement when Australia was inhabited by indigenous Australians. Dutch explorers in 1606 discovered Australia and its eastern half was claimed by Great Britain in 1770.On first of January 1901 the six colonies federated which resulted in forming the Commonwealth of Australia.Since the federation period, Australia has maintained a stable liberal democratic system.Till date, Australia has a total population of 24 million and it is highly urbanized. Australia is one of the finest tourist spots in the world and every year thousands of people go to Australia for their vacations.The best time visit south Australia is during the Australian summer that is from December to March,for tropical north, the best months are from may to October and for the central part you can go from October to November.The two biggest natural attractions in Australia are “Great barrier reef” and the “the brooding monolith of Uluru” which is also known as Aye's rock.The Great barrier reef is situated off the coast of Queensland in northeastern Australia and is the largest living thing on the earth. It is so large that it is even visible from the from the outerspace. One who visits the Great reef can enjoy many experiences including snorkelling,scuba diving,aircraft or helicopter tools,bare boats that are self-sail glass bottomed boat viewing,semi-submersibles and educational trips,cruise ship tours,whale watching and swimming with dolphins. If we talk about Uluru watching the sunset over Uluru is one of the best sight seeing in the world. There are two special viewing areas to see Uluru at dawn and dusk.It is moreover of a place for couples. 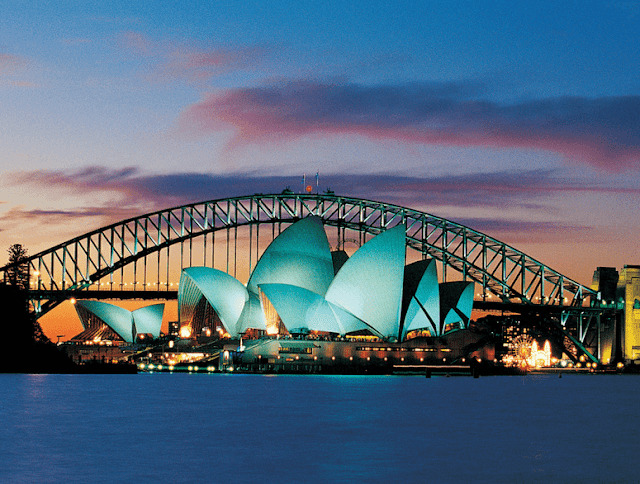 Each Australian state has a capital stamped with its own uniqueness and personality.New South Wales where the glamourous city Sydney is located has some of the most known iconic landmarks that are Opera house and the Harbour Bridge. Opera House is the 20thcentury's most famous and distinctive buildings where world famous concert takes place. Harbour bridge acts as a bridge between the Sydney central business district and the North Shore.coming to Hobart which is the capital of Tasmania has many awesome places to visit, Mount wellington,Royal Tasmania botanical gardens, Mawson's Hut Replica Museum,Battery point, Salamanca market,Mount Nelson, Constitution Dock,Cascade Brewery being some of the primary ones. Melbourne is yet another beautiful city of Australia, Melbourne cricket ground which is one of the best cricket stadiums in the world where many historic matches have taken place is in Melbourne.some good places to visit in Melbourne are Block arcade,Port Campbell national park,State library of Australia where you can get almost world every book and yes obviously the Melbourne zoo where you can see kangaroos, the national animal of Australia, in its natural habitat.Now coming to the capital of Australia that is “Canberra”. 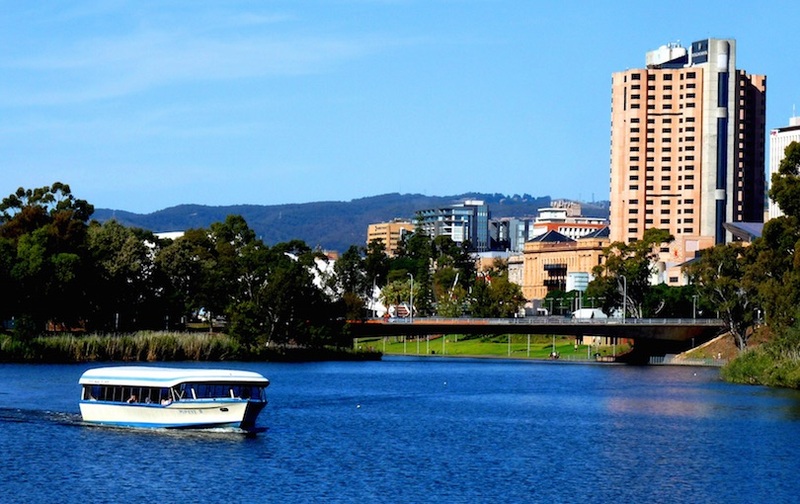 Canberra is the political city of Australia , It has the Australian parliament house and also the Australian war memorial which are the two most important things here.other than these It also has the National Portrait Gallery and National gallery of Australia . 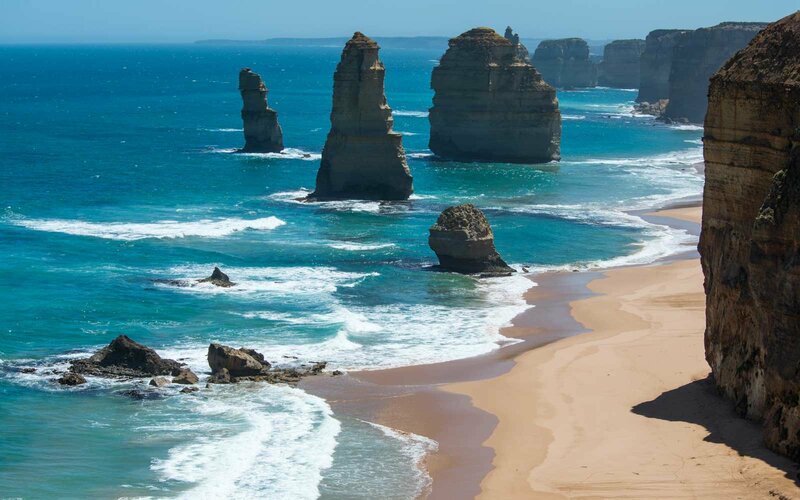 Australia as a whole is a very beautiful tourist place and one should be there atleast once in his lifetime.